Our Beaver Colonies are where our youngest children meet aged 5-8. Both boys and girls use the moto of "Busy and Bright". The leaders take great care to ensure they give a balanced programme of outdoor activities which includes learning camp fire songs as well as playing team games with their friends. All of this is aimed at developing their confidence in a social and safe environment. 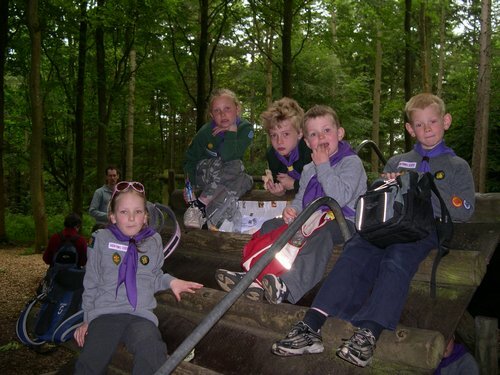 If you'd like to find out more about what we do, check out the Beaver Programme page!